If your office install is 64 bit It WILL NOT work. Seeing as it was a function implemented to send phishing mails to Microsoft, it the mail also actually bcc’d to them ? Or is it limited to the registry key configured mail account ? I believe it IS actually sending to some “abuse@microsoft” account AND to who ever you specified in the BCC registry key..
That’s a shame, anyone know a way to turn that off ? 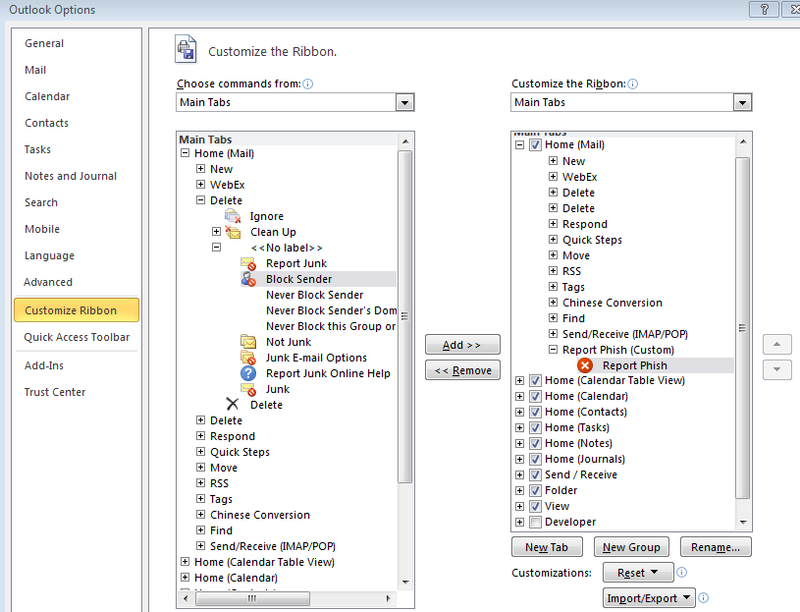 Armed with that knowledge, you can create a rule in whatever mail server software you use to simply not send there, or redirect mail to that address to one of your choosing! Can this be customized to attach the phishing email? The article is very informative and helpful. 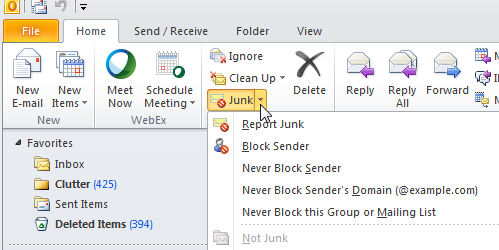 I know this is an old thread but I was wondering is there a way that I can make the message just be deleted instead of going to the end users junk e-mail folder?